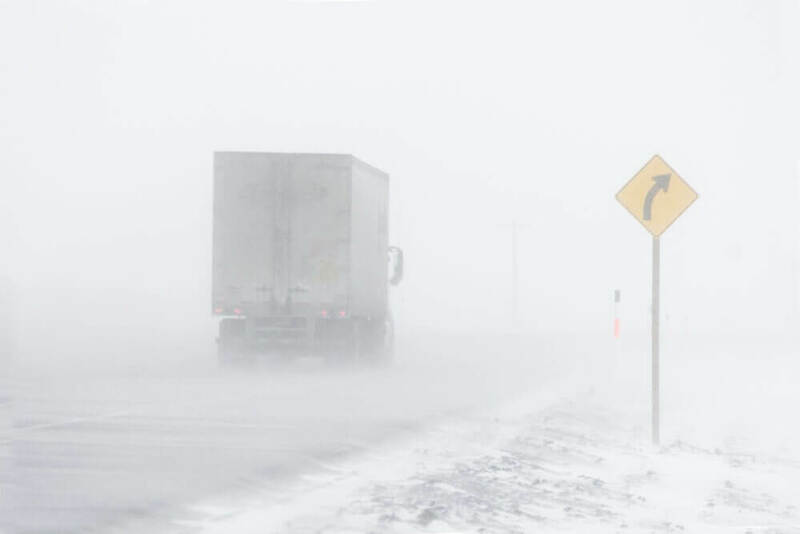 The Federal Motor Carrier Safety Administration’s (FMCSA) regional emergency declaration from Jan. 18 has been extended to include 22 states ahead of a winter storm in the eastern U.S.
Beginning Tuesday, Jan. 29 a quarter of the U.S. will face below freezing temperatures with parts of the midwest expected to be deep-frozen for days. Truck drivers hauling heating fuels, including propane, natural gas, and heating oil, and other fuel products, including gasoline, into the affected states providing necessary relief will be exempt from hours of service regulations through Feb. 2, or until the end of the emergency, whichever is less. States included in the declaration are: Connecticut, Illinois, Indiana, Iowa, Kansas, Kentucky, Maine, Massachusetts, Michigan, Minnesota, Missouri, Mississippi, Nebraska, New Hampshire, New Jersey, New York, Ohio, Pennsylvania, Rhode Island, Tennessee, Vermont and Wisconsin. In some areas, travel conditions may be impossible and some states are taking action. The Pennsylvania Department of Transportation (PennDOT) is advising motorists to closely monitor weather forecasts and conditions as a storm system is anticipated to impact most of the state, with many areas expected to see precipitation during the Tuesday rush hours. The storm is forecast to be followed by a brutal cold front that could bring icy conditions and sudden snow squalls. I-476 (PA Turnpike, Northeast Ext.) from I-78 to Clarks Summit (exit 131). See a map of vehicle restrictions going into effect tomorrow at www.penndot.gov. This map is also provided below. Speed restrictions on Interstates and expressways may be implemented as the storm progresses. Alabama Gov. Kay Ivey issued a declaration of emergency Monday afternoon in anticipation of the incoming winter storm, prompting an hours suspension throughout the state for truckers providing direct emergency relief to affected areas. The Indiana Toll Road issued a travel ban from noon today through noon Tuesday. 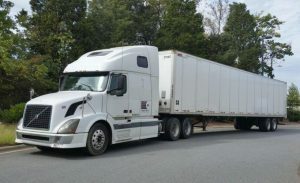 Prohibited are triple tractor-trailers, long-doubles (high-profile only), high-profile oversize permit loads. Never travel next to a plow truck since there are blind spots where the operator can’t see, and they can occasionally be moved sideways when hitting drifts or heavy snowpack. Keep your lights on to help the operator better see your vehicle. Also remember that under some state law (Pennsylvania), vehicle lights must be on every time a vehicle’s wipers are on due to inclement weather. "feels at home. I whole-heartedly love it here from top to bottom."